Though an stud finder would make things a bit easier, not everyone has one—and the fact is that you don't always need one. 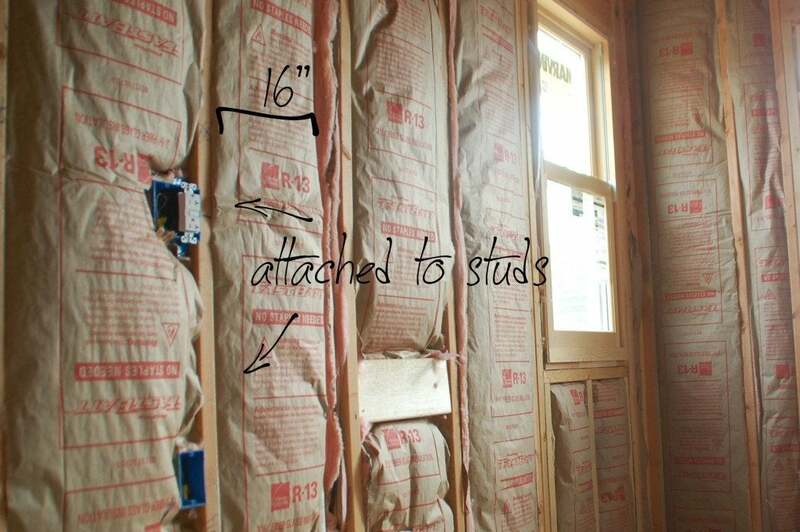 Here's how to locate a wall stud without the aid of a tool. If you’ve got a heavy mirror to hang on the wall, you’ll need to find a stud that will support the weight. The easiest way to do that is with a stud finder. Electronic and magnetic versions are both readily available at home centers. But if you’d just as soon stay home—and save some dough—try looking for nails in the baseboard. They are usually hammered into studs. Studs are usually spaced 16 inches from one center to the next. So if you find a nail in the baseboard, just measure over, in 16-inch increments, to where you want to hang the mirror. Also remember that electrical outlets and switches are usually attached to studs, either from the left or the right side. Try knocking gently on the wall directly to the right and left of the outlet or switch. If one side sounds hollow, then the other side is where you can expect the stud to be. Still can’t find a stud? Well, you can always drill a small test hole to make a way for a bent coat hanger, which you can then twist around until you knock against a stud. Aftewards, you’d repair the test hole with a little spackle and paint. But if you’re going to go through the trouble of drilling, spackling, and painting, you might as well run to the store for a stud finder. Hey, you gave it your best shot.